Drinking has always been considered a part of college life. After a week of classes, exams, and papers, the weekend feels like an oasis in the desert and what better way to celebrate making it through that seemingly never ending wave of stress and sleepless nights than with a drink or two? But where do we draw the line between harmless fun and alcoholism? In the land of Thirsty Thursdays and Two Dollar Tuesdays, it seems there’s always an excuse to go out and distract yourself from the stress of your daily life with a few drinks. As college students, we find ourselves in a place where the idea of being an alcoholic is just a mere joke thrown around among friends. How can we be expected to tell the difference between a friend that just really enjoys Vodka Red Bulls and one who may actually have a problem? 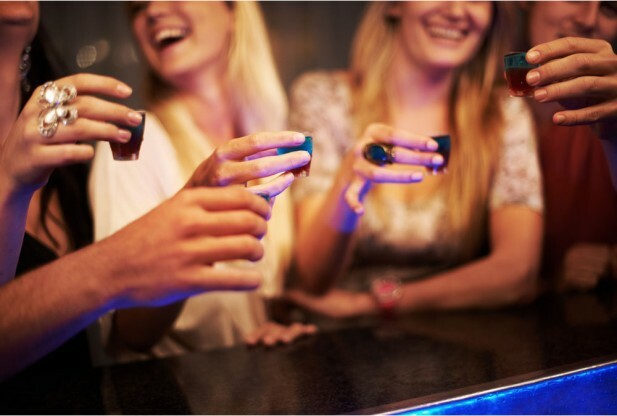 While it’s completely normal to go out and enjoy Happy Hour after a long day, it’s important to keep in mind that once alcohol begins to have a negative impact on someone’s day-to-day life, it is time to seek help. If you are concerned that you or anyone you care about may need help dealing with alcohol abuse, the licensed professionals at Arista Counseling and Psychotherapy can assist you. Contact our Bergen County, NJ or Manhattan offices of psychologists, psychiatrists, and psychotherapists at (201) 368-3700 or (212) 722-1920 to set up an appointment. Visit http://www.acenterfortherapy.com for more information.